Don’t let your loved one waste another minute in jail when he or she could be free on bond. Call ASAP Bail Bonding for help. We are the one and only call you need to make. ASAP Bail Bonding services all of the counties in Georgia, including Gwinnett, Barrow, and Cobb Counties. All we need to start the process is some basic information about your loved one, the jail they’re located in, the court where their first hearing took place, as well as some information about yourself. ASAP Bail Bonds handles it from there. We make this difficult process simple, but we don’t just stop there. We stay in touch with you throughout the legal process all the way up to the trial, helping to explain things along the way. We have found that this approach relieves a lot of the stress that people have in the time after an arrest and before a trial. With all of this attention to detail and our focus on customer service, we’re sure that you’re worried about how much we charge. Don’t worry about the cost; ASAP Bail Bonds is affordable. We didn’t get into this business to get rich: we want people to be able to enjoy their lives before they face trial. We are here for you. Call us 24 hours a day, seven days a week, for free advice. ASAP Bail Bonds also has a free warrant search service. 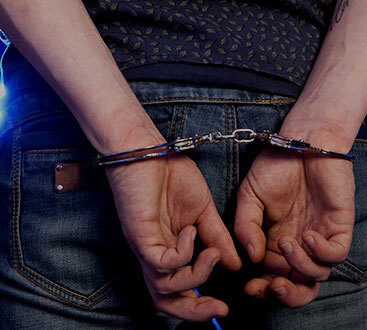 If you believe that you might have a warrant out for your arrest, give us a call and we can check for you. This service covers the entire metropolitan Atlanta area!